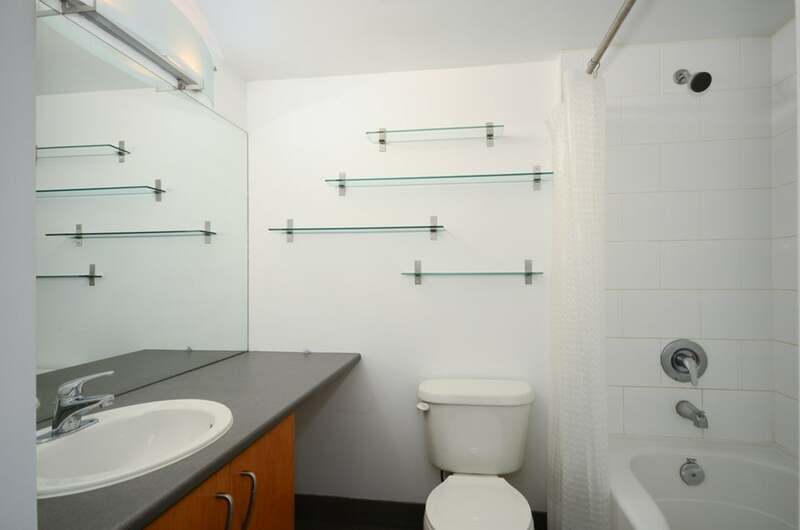 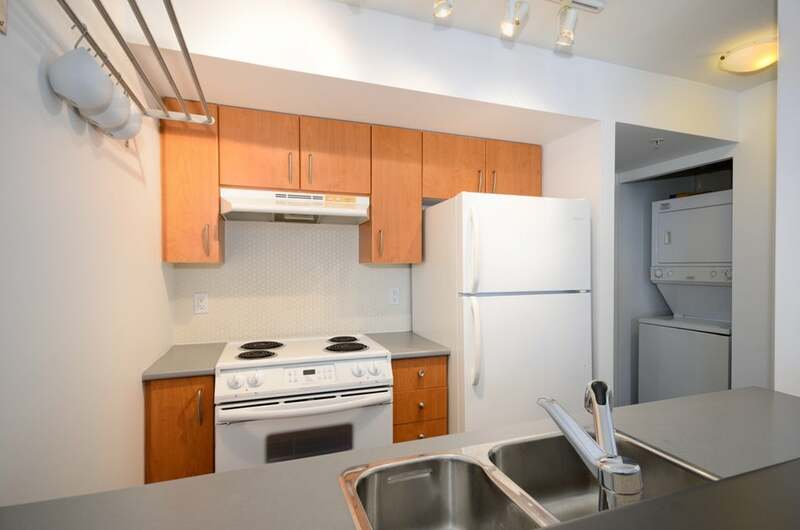 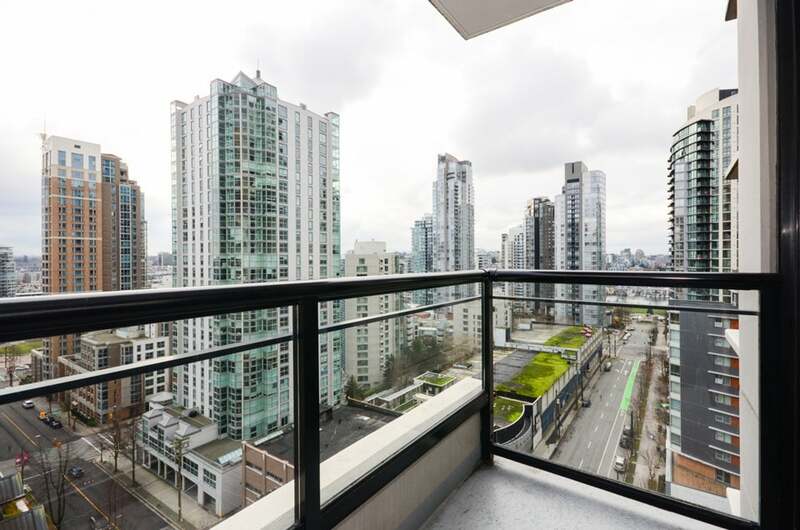 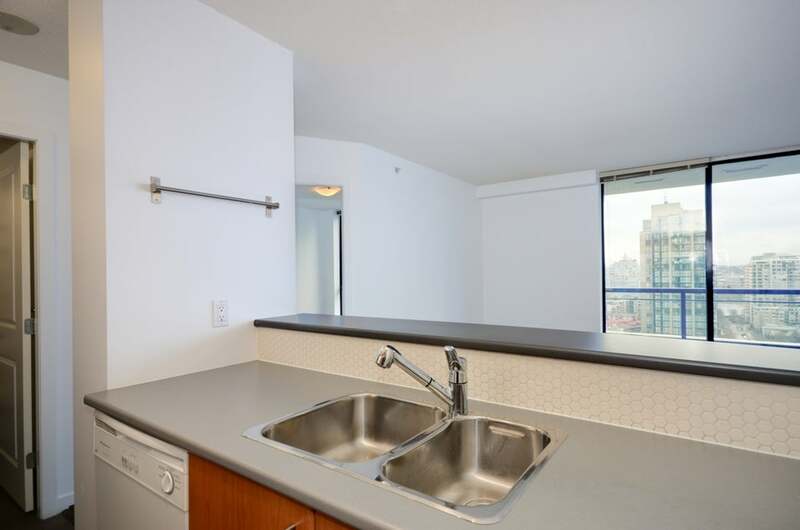 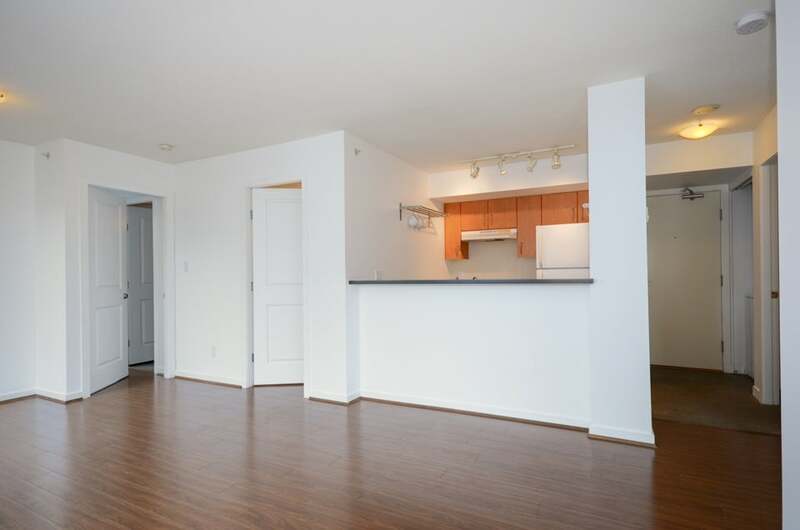 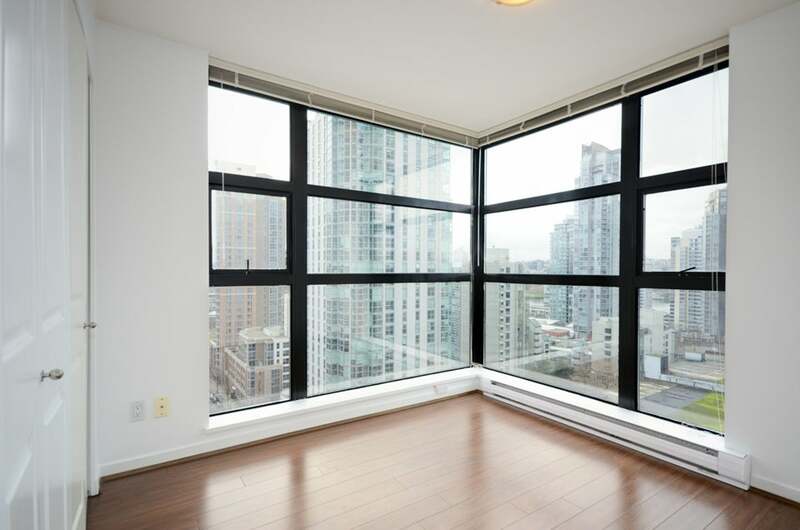 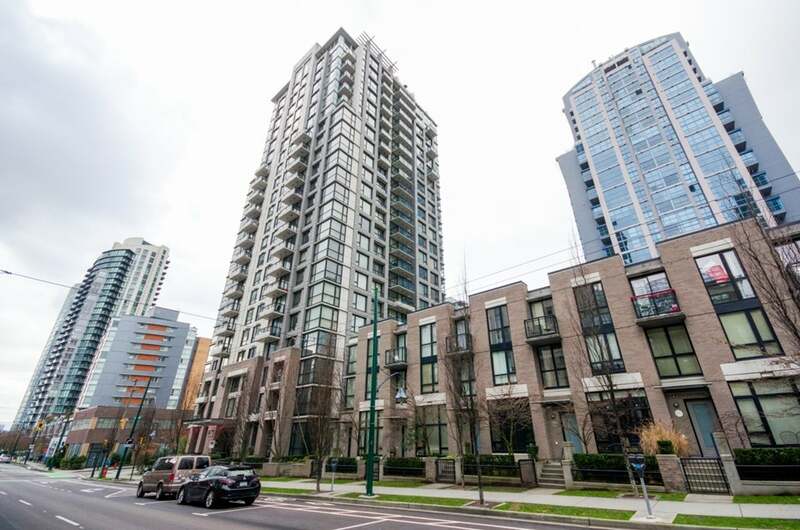 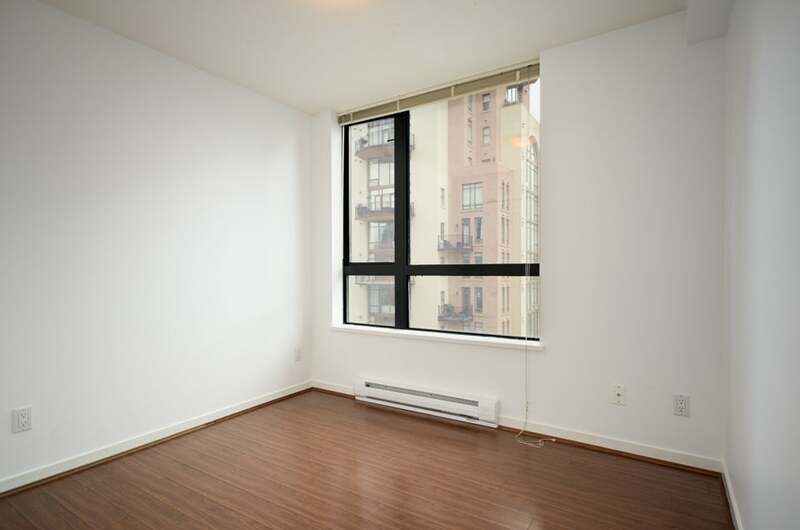 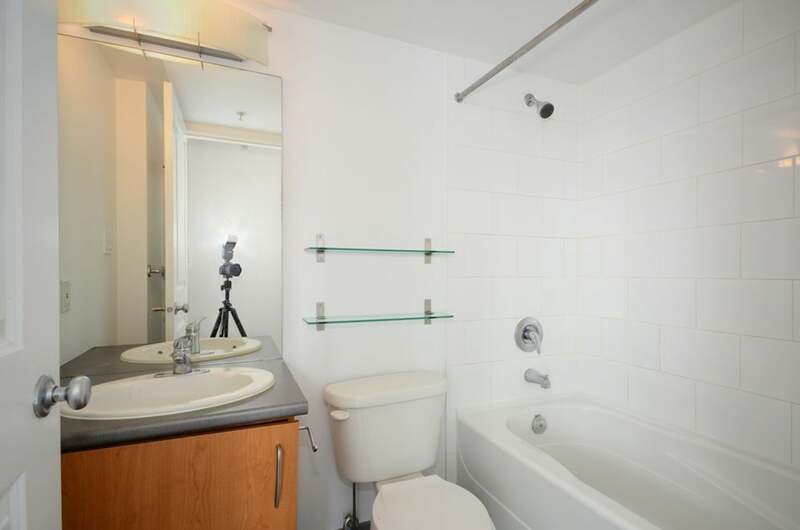 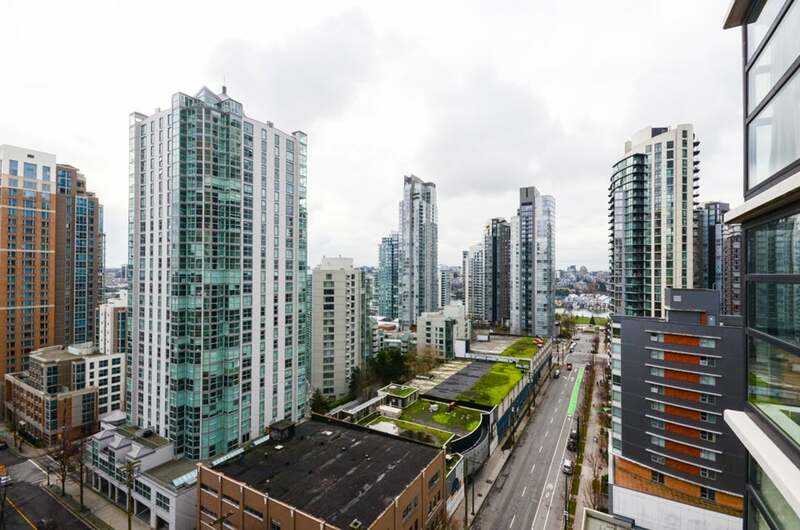 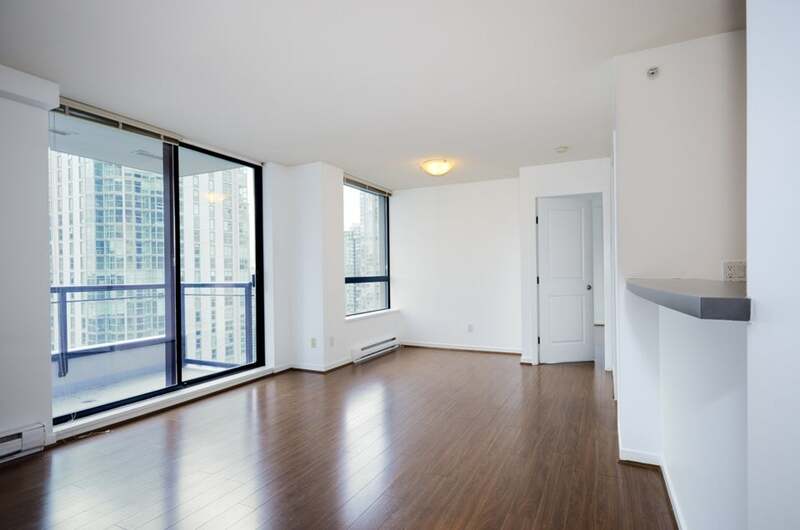 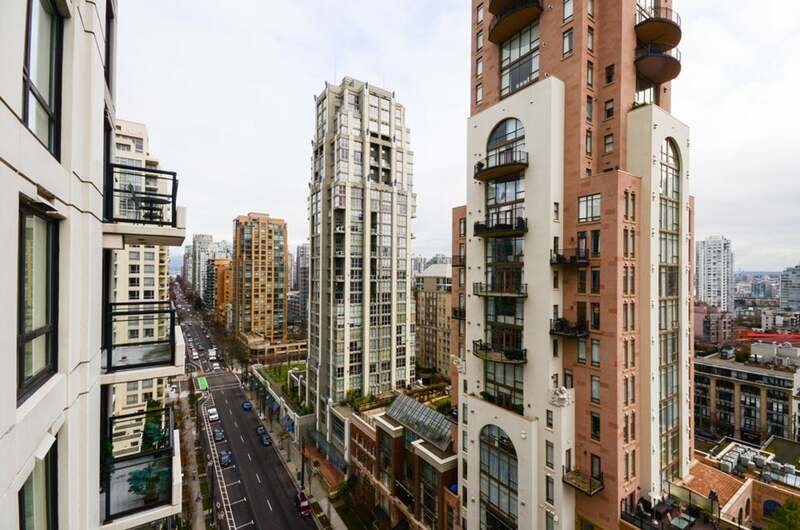 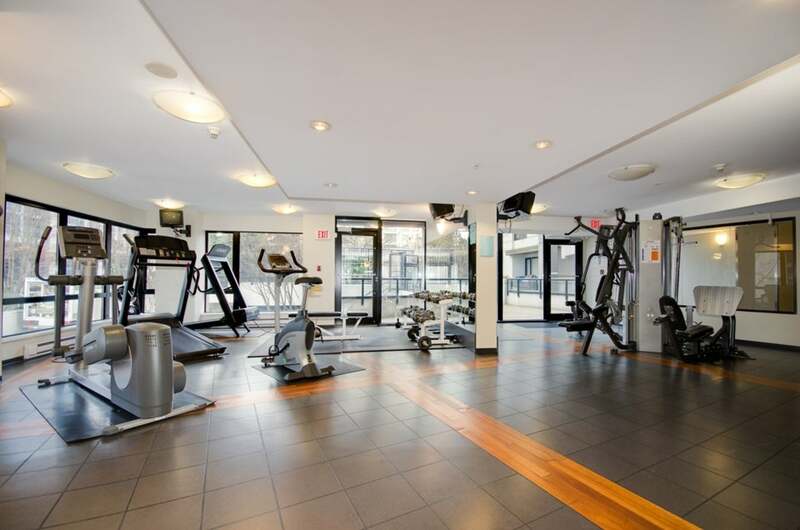 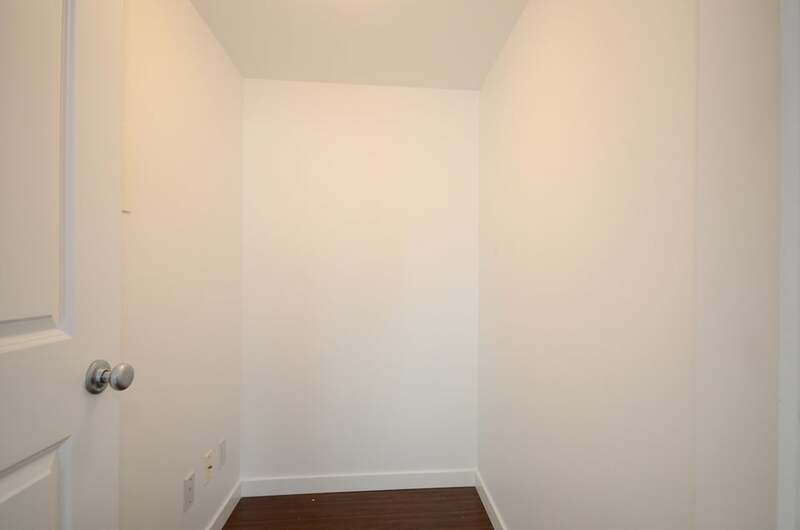 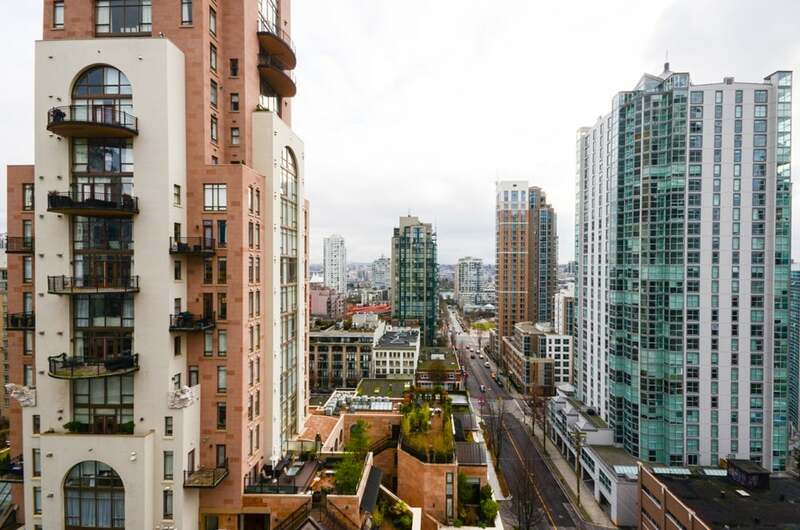 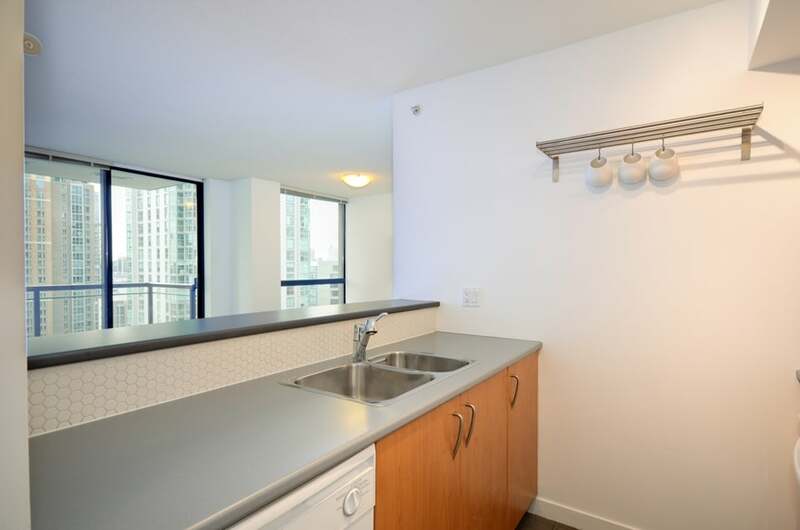 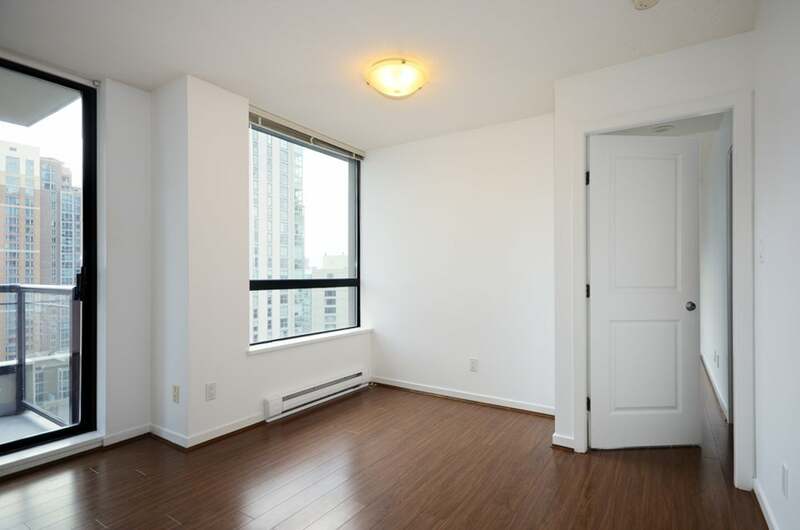 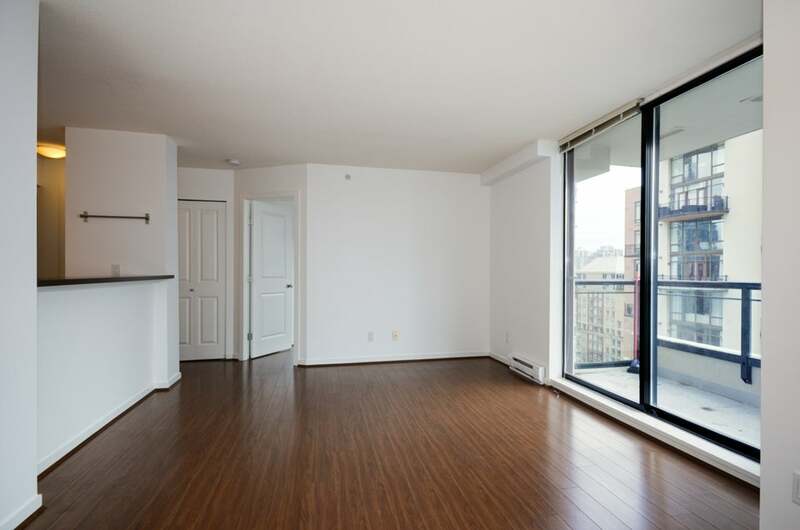 Rare 2 bedroom + den/storage corner unit in Central Yaletown located at the structurally sound "Oscar" Building built by renowned Bosa Developments located on the corner of Richards St. & Drake St. 747 Sqft with SE view of Yaletown & water. 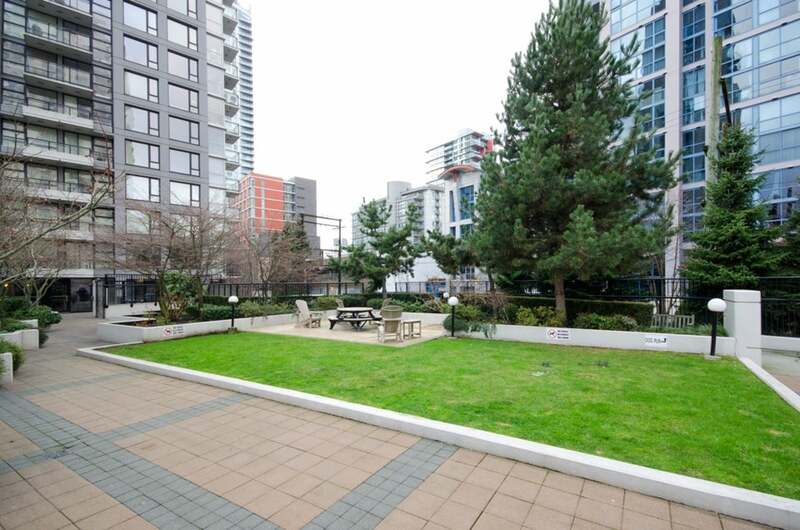 Steps away from transit, shopping, coffee shops, excellent restaurants, dog friendly parks & not to mention the seawall. 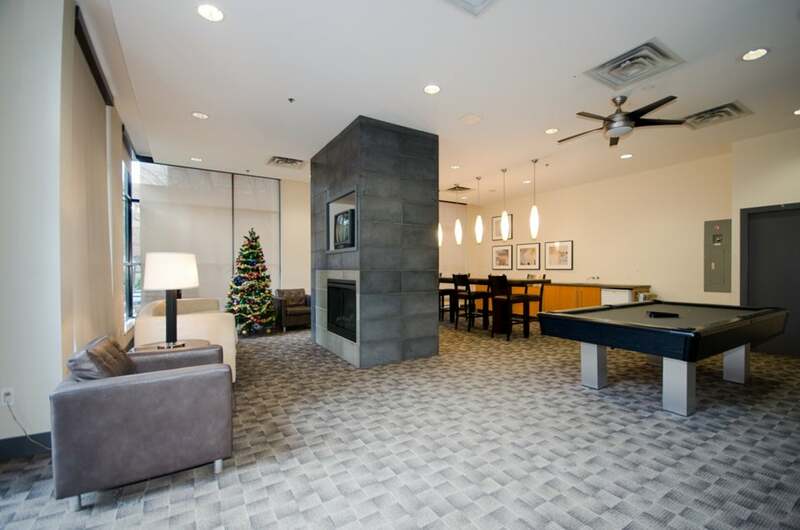 Open concept featuring opposite bedrooms, Kitchen/bar, laminate flooring, den/storage room + plenty of sunlight. 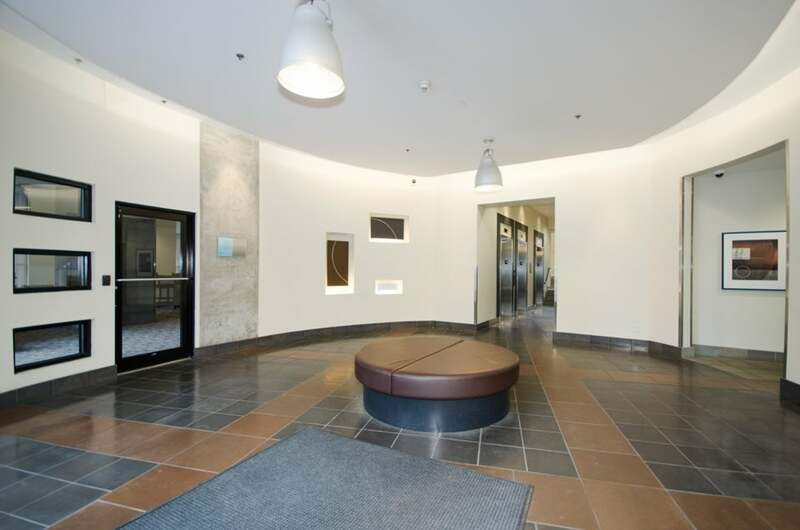 Building has only 24 floors and 3 elevators!